In marketing you should know what your consumers like and what they are talking about especially if it involves you. Observe and listen to what your customers are saying and how they want to be served. Their posts says a lot about their satisfaction. With our sentiment analysis feature, you can understand them better by tapping into how they feel about you and your service. It’s the digital era, but emotions still count. Find your key opinion leaders (KOLs) on social! Find out who is the most relatable to your brand and who has the most influence on social, then make sure what they are saying is positive. 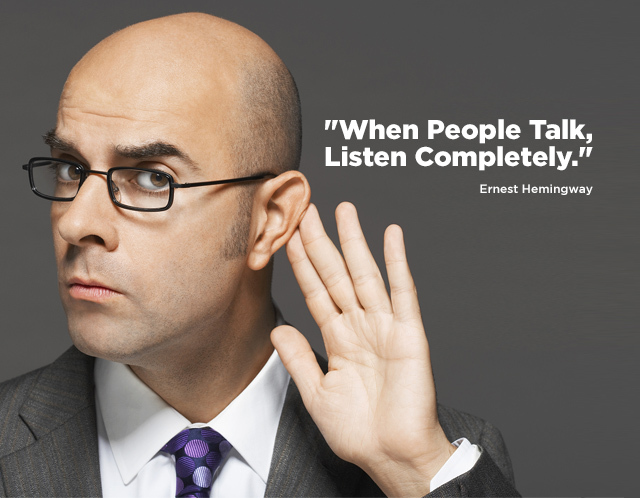 If your focus is sales, listening to the social audience can also help you out with that. Observe and listen to conversations relating to your industry and brand for potential leads, then find out the best channel and timing to approach your potential customers. Keep your customers happy, by keeping touch with them and what their needs. Trust us, if they need more they are sure to post about it somehow and somewhere!